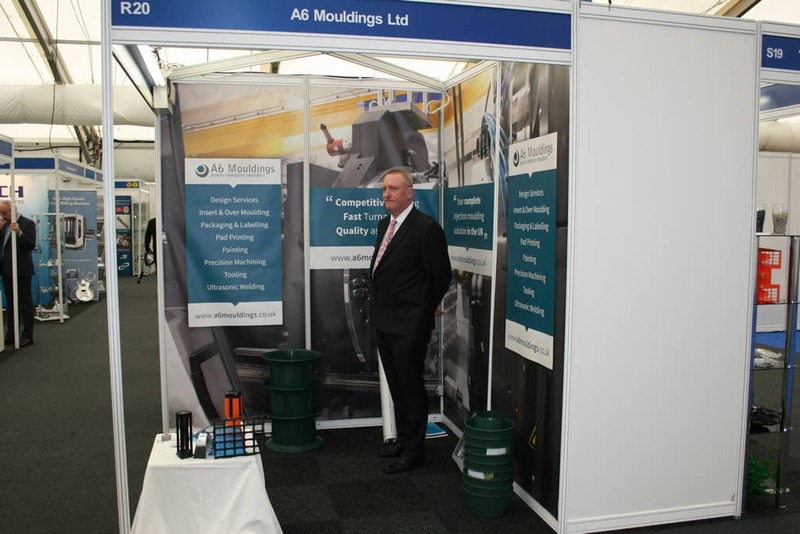 Based in Kettering, Northamptonshire A6 Mouldings are a professional plastic manufacturing company delivering a first-class plastics manufacturing solution to compete with any imported plastic made products. There are 5 key factors when it comes to choosing which company you will trust your business with. Often, purchasers will look to the far east for cheap products, but it’s not always the best solution and here at A6 Mouldings, we genuinely believe we can provide a better service and low cost for you. 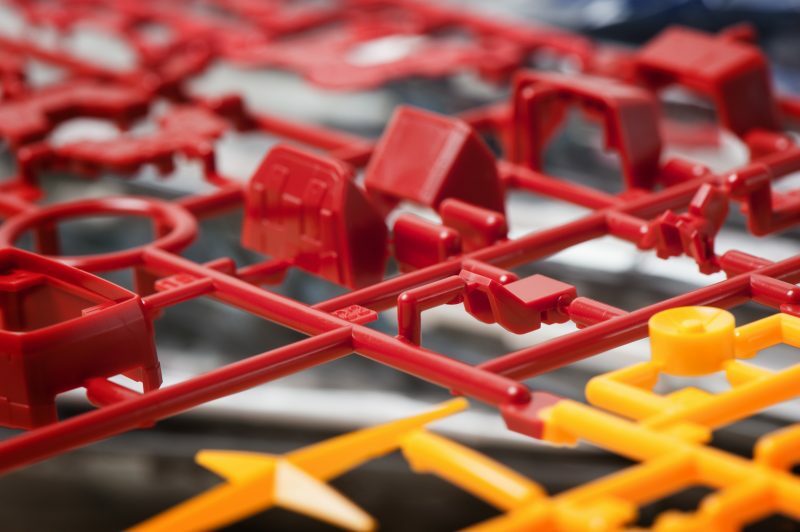 What do you look for when choosing a plastics manufacturer to handle your next project? It’s understandable that as businesses, we all seek the best product for the least money, BUT it doesn’t matter how cheap it is, if the end product doesn’t turn up, or is made incorrectly. We might just well be the laziest country in the World when it comes to speaking multiple languages, but the simple fact is, many countries speak many languages and most of them speak English. In my experience dealing with Taiwan and China especially, they speak English very well, but sometimes things are missed in translation and if it’s a critical fact, this can cause big problems. As I write this post now, it’s 3 pm in the afternoon, BST but it’s 10 pm in China right now. If you need to make an urgent correction, adjust values of your order or discuss shipping times and obtain tracking references, it’s all delayed due to the offset times of working. If it’s being flown, there are cost implications and if it comes via sea, it takes a lot longer. If everything runs smoothly, this is OK but if ever there is going to be a delay or problem, it’s bound to happen when you least want a problem. As efficient as sea and air freight is, there are unavoidable delays on occasions. Depending on the materials imported and the values involved, the tax will be due on import. If you have your own VAT deferment account this can help speed the process up of clearing your imports, but often this requires having pre-established agreements in place with your shipping agents. Once the plastic products are imported, additional costs will be incurred in the UK to organise clearance from the airports or docks and deliver the products to your business here in the UK. Not all businesses have forklift capabilities and it’s common for shippers to agree on a tail lift lorry to deliver your goods. These should come with onboard pallet trucks or a forklift, but we have heard of many occasions where pallets arrive with drivers who expect you to unload with your own forklift and have nothing on board, as promised by the shipping agents. Why deal abroad when you can deal right here in the UK? Where possible, we need to support our local businesses. You must have heard this said by people before and we agree, however, as a business ourselves, we need to know that the price and quality is right before we blindly support a business, just because they are local. We don’t want you to order from us because we are local or British, we want you to choose us because we are the right fit for your business and the bonus of that decision, is we are local and based in the UK. A6 Mouldings have been in the game for a long time. 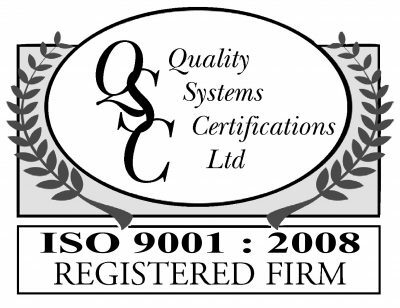 We are specialist inject moulders with an eye for detail and a price to compete with your overseas suppliers. We want your business and if the price is right, we are confident you would prefer to spend your money on a UK Business, especially post Brexit. If it comes down to price, don’t assume it’s cheaper abroad! We don’t have the import factors to worry about and our costs can compete and beat the prices of the imported product, without subjecting you to added headaches and worries. We are based in Kettering, Northamptonshire. We are centrally located in the UK and can deliver plastic products anywhere you need. As a UK company, we work UK times. No problem, get in touch during working hours. Nothing hidden. You need a mould created for a job, no problem. Need us to store it for future re-runs? No problem. Get in touch, discuss the project, agree a price with us and let’s get on with it. Simple, straightforward and no fuss business. We store your moulds and if you need a re-run at any point, just get in touch. Need a continual stream at pre-agreed times, no problem. We are here to serve you in the most effective manner. Thanks for reading our post. We hope it’s useful, informative and a balanced view of the differences between importing from abroad and manufacturing in the UK. 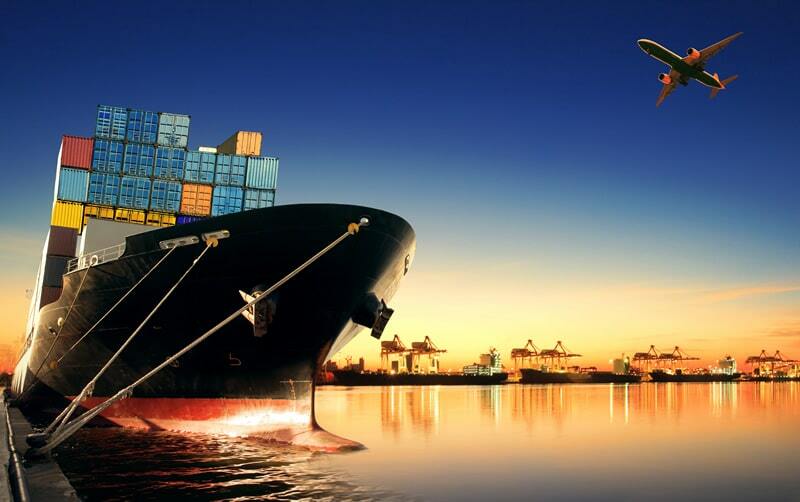 The pure and simple fact here is, we can compete on price and quality at the same time as removing logistical complications of the import process.